Originally a native of Helsinki, Finland, Frank Carlberg has carved himself quite a niche in the New York jazz community. 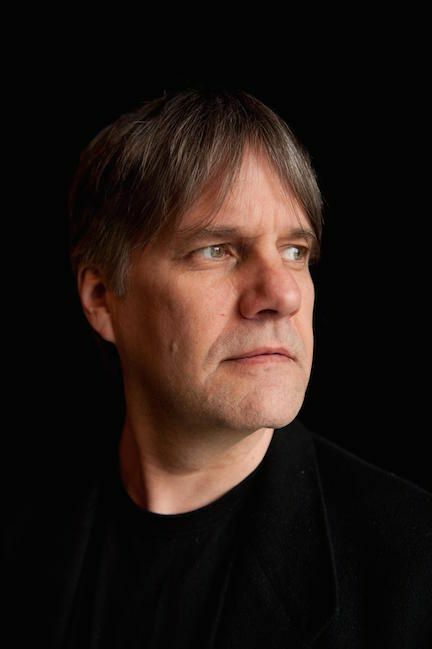 As a leader, Frank’s groups include the Frank Carlberg Quintet (performing settings of a wide variety of texts including poems by poets), the Tivoli Trio (a classic jazz piano trio playing an eclectic mix of Carlberg’s compositions drawn from cinematic and circus inspirations) and the Frank Carlberg Big Band (performing original compositions as well as arrangements and re-compositions of standards and folk materials). For more information on Frank Carlberg.